Federer and Nadal Unstrung: Will They Continue Their Rivalry at the US Open? 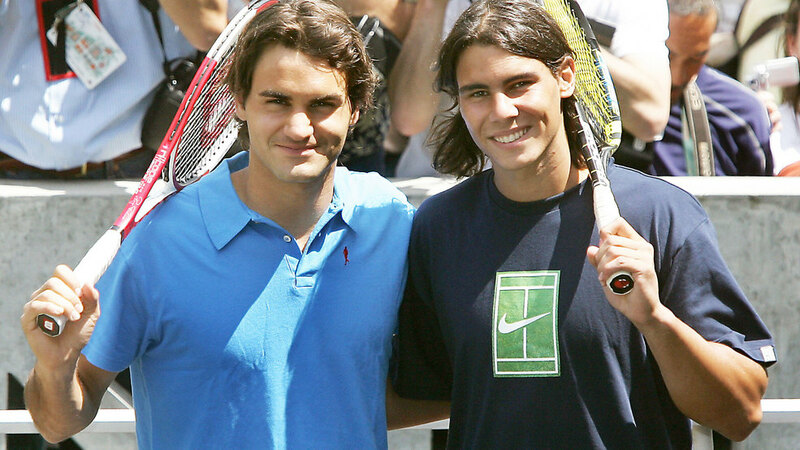 In 2009, Jon Wertheim wrote a superb book titled “Strokes of Genius” – a very thoughtful look at Roger Federer and Rafael Nadal, their lives and rivalry examined through the prism of the incredible 2008 Wimbledon final that was won by Nadal, 9-7 in the fifth. Now it’s certainly logical for Jon at one point to have pondered adding an extra chapter or two. But who’d have thought that, nearly a decade later, he might even have to consider a whole other volume? As the world knows, for Roger and Rafa, 2017 could be called “Seems Like Old Times.” But as Jon now points out, the possibility also exists that these two could soon well be entering entirely new territory.